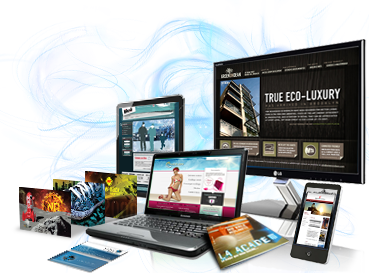 Pragma Design is a design service provider specializing in web design and application development, offering a diverse collection of heigh quality design combination with a software and new media solutions. *Detail planning based on the conducted research. *Coordination and implementation of the project. I`m a graphic designer graduated from the University of Buenos Aires (UBA). With 11 years of professional experience leading design teams for different design studios. I focus my work on multimedia developments and animation. Do not hesitate to contact and tell us about your project. We will contact you shortly to clarify your concerns. Our goal es that together we achieve effective communication according to your needs.